HOUSTON (KTRK) -- Do you have a jersey of your favorite athlete? Could you tell the difference between an authentic version or a knockoff? Officials warn that counterfeit merchandise is almost always less expensive than the real deal and the quality is usually inferior. Last month, Houston police seized $500,000 of counterfeit products ahead of Super Bowl 51. With so many fake jerseys, how can you tell the difference? 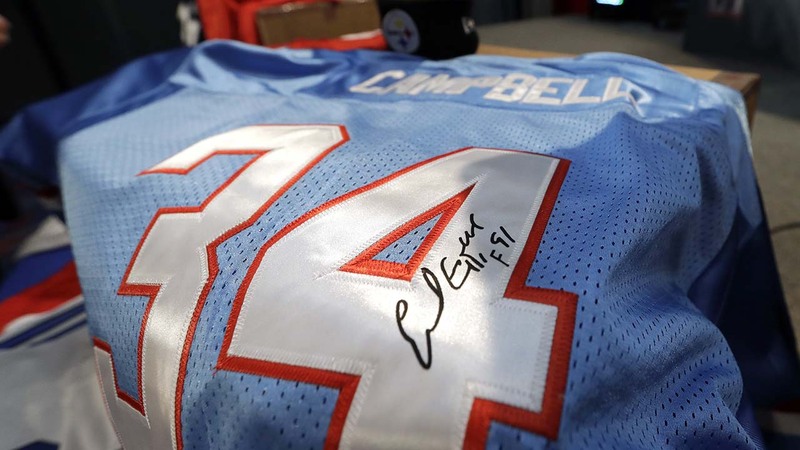 Authorities said fake jerseys usually have loose threads and uneven stitching, with faded colors and off-center labels. 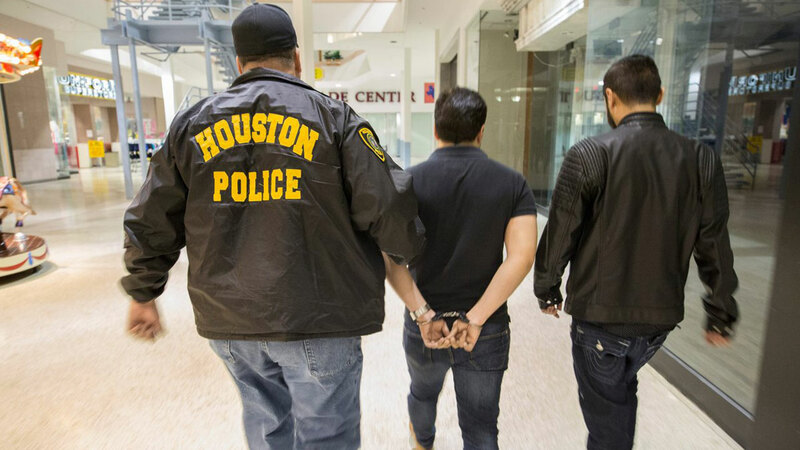 Immigration & Customs Enforcement officers teamed up with Houston police to bust a shop owner accused of selling counterfeit Super Bowl merchandise.